I am new to Ellanor C. Lawrence Park, so our trails are the perfect place to explore the park while allowing my senses and adventurous side to run wild. ECLP is a place where you can take a hike or run the natural surface trails and let the noises of the modern world fade into the sounds of your feet rhythmically hitting the path and mix with the rustle of squirrels playing in the woods and the conversations of numerous species of birds above. I never enter the woods without a little advice. When you visit, please swing into the Walney Visitor Center first. Did you know that Ellanor C. Lawrence Park is more than 650 acres with five miles of trails? To aid you on your hike there is a trail map on the Park Authority website that displays the length of trails and the trail surfaces. There also are trail signs throughout the park to help guide you. What is a life list? All birders or herpers, professional or non-professional herpetologists, try to see as many types of species as possible in their habitat. 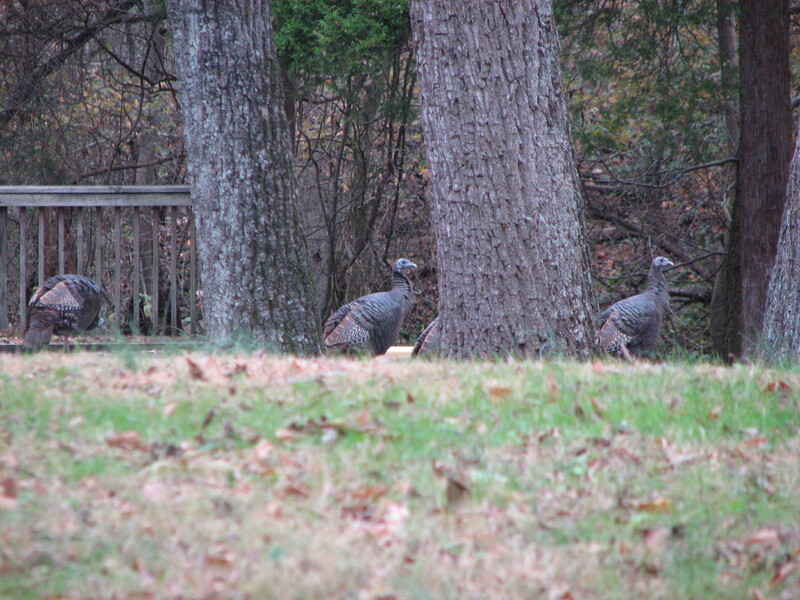 “The North Loop is great for raptors and turkeys,” Khosravi adds, “or take a stroll on the Walney Creek trail to the pond and check out the turtles.” If you are working on a life list, different trails can reveal new and numerous species. History and nature are interwoven at Ellanor C. Lawrence Park. Jump on a trail and check us out. Author Kiersten Conley is the Visitor Services and Operations Manager at Ellanor C. Lawrence Park. 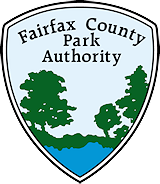 This entry was posted in Uncategorized and tagged Ellanor C. Lawrence Park, nature, outdoors, Trails on May 14, 2014 by Fairfax County Park Authority.